Latest Bank Jobs 2018 Recruitment & Vacancies. 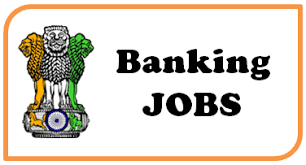 Aspirants can check latest bank jobs vacancies details and eligibility details here. Every year public/Private/Foreign banks are providing bank jobs opportunity for fresher’s and experience candidates. Aspirants could find a list of upcoming bank jobs here. There are lakhs of bank jobs vacancies available all over India. 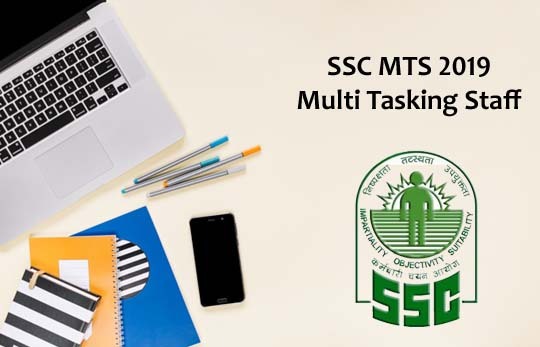 This is an exclusive page where you can find clear idea about benefit and features of bank jobs & bank recruitment details.